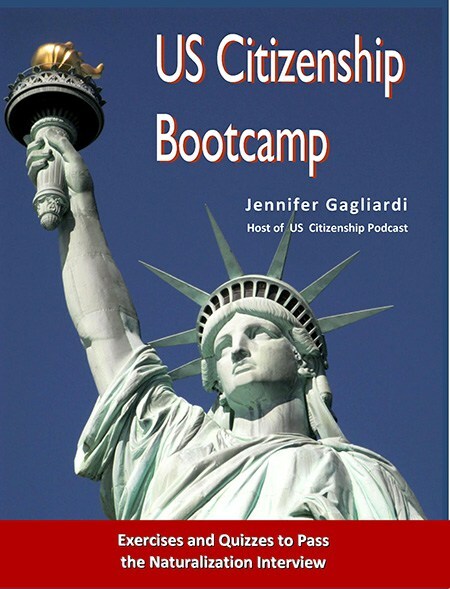 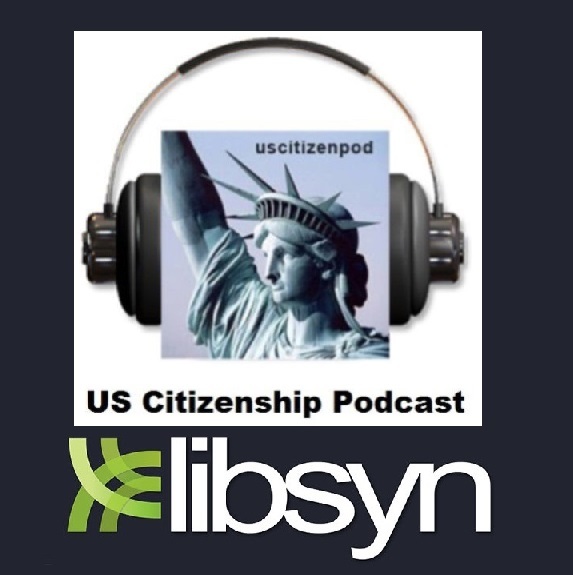 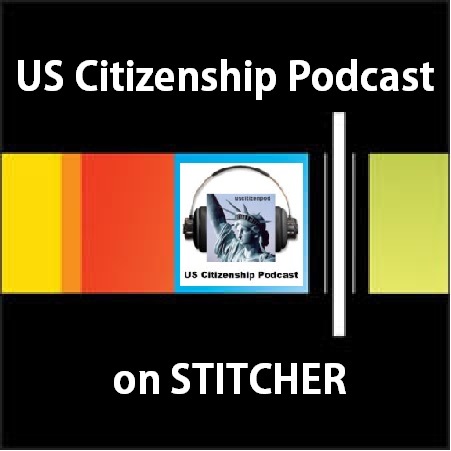 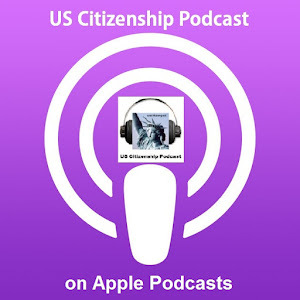 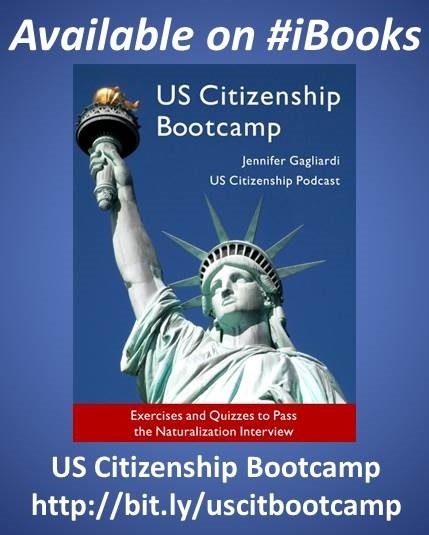 US Citizenship Podcast: Citizenship Quizzes for Presidents' Week and Beyond! 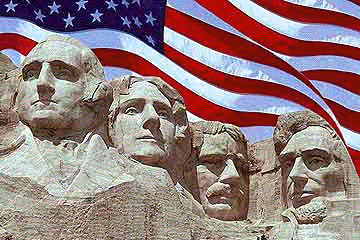 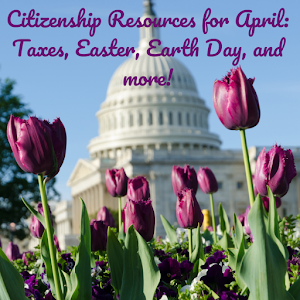 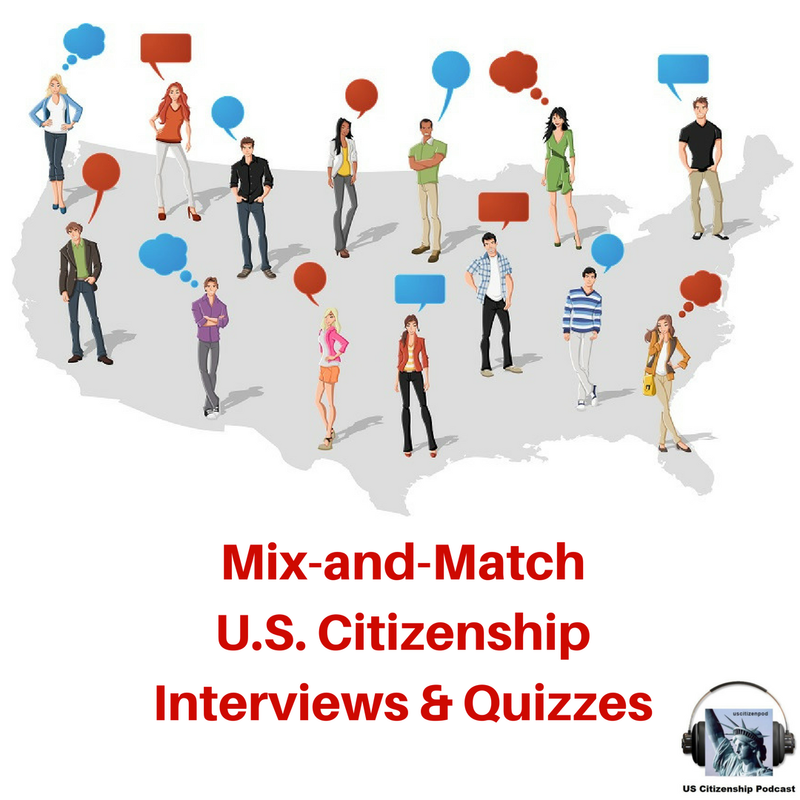 Citizenship Quizzes for Presidents' Week and Beyond! 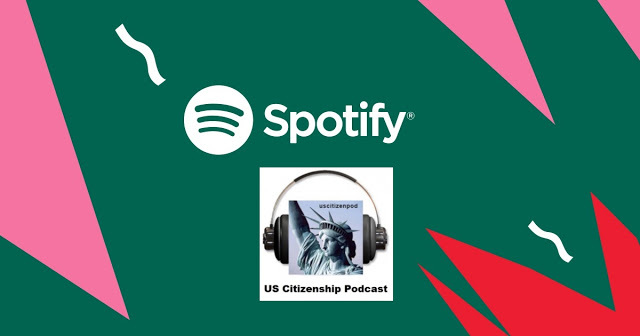 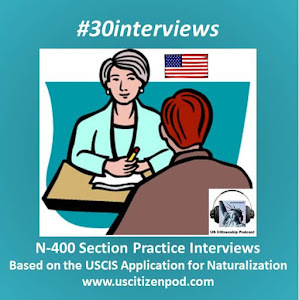 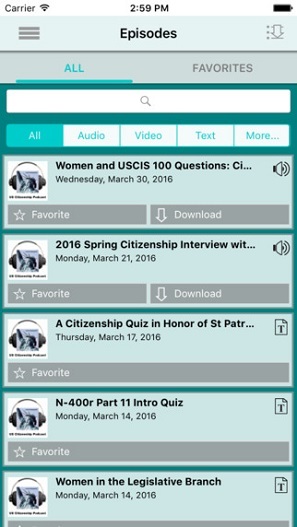 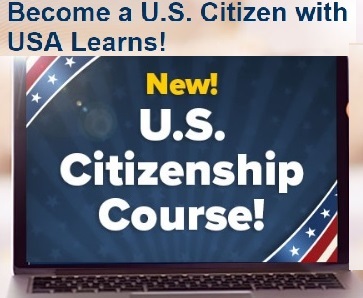 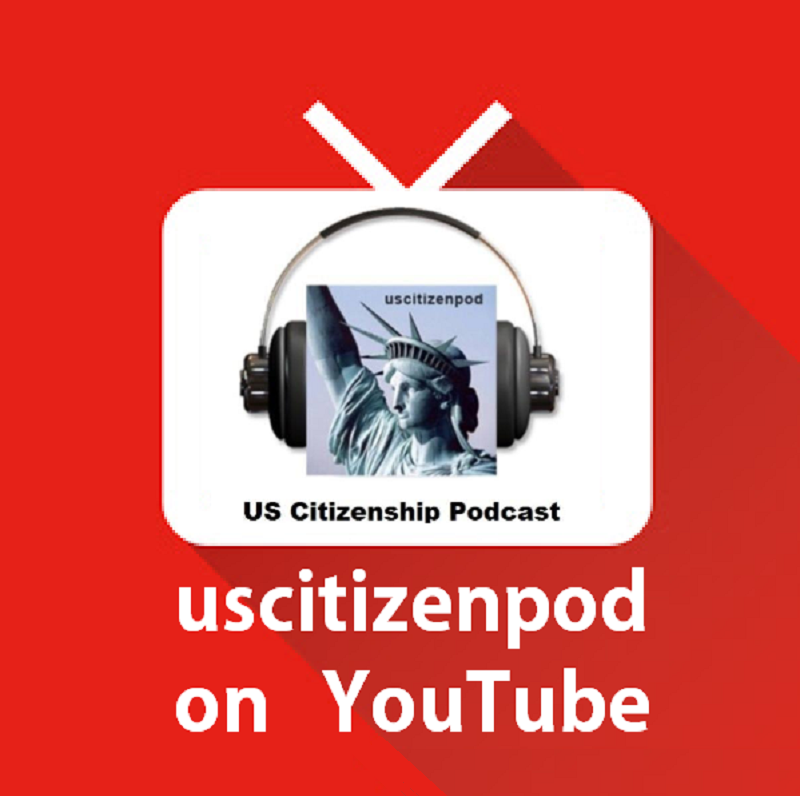 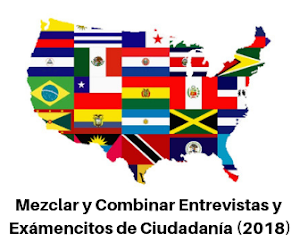 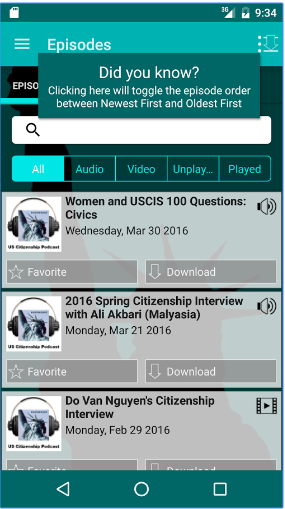 Practice for your citizenship interview with these quizzes from uscitizenpod!